President Jeffrey Cox is a native of Washington, NC. He was reared in the Church Of God In Christ at Davenport's Temple in Washington, NC under the leadership of the late Bishop L. B. Davenport. While in College at North Carolina State University (Raleigh, NC) he had an encounter with God and accepted Jesus Christ as his personal savior at the Upper Room COGIC, Raleigh, NC under the late Superintendent James H. Turner. Upon returning home from school, he served faithfully at Davenport's Temple COGIC, Washington, NC under Bishop Leroy Woolard serving as President of the Men's Ministry, Member of the Trustee Board and Member of the Deacon's Board. In 2003 he acknowledged the call God placed on his life to preach the word. He graduated from the Greater NC Jurisdiction Academy and was ordained an Elder in the Church Of God In Christ by Bishop Leroy Woolard. In 2005 he was appointed President of the Youth Department by Bishop Leroy Woolard and oversees a convention that includes several entities and over 500 participants yearly. In 2008, he was appointed Senior Pastor of God's Way COGIC, Kinston, NC. Since his appointment the church has launched new ministries and is steadily growing by leaps and bounds. 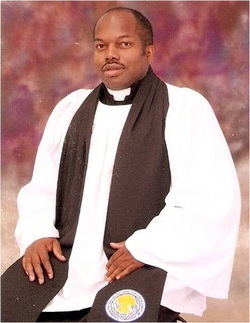 In addition he has served as the Treasurer for Greater North Carolina Jurisdiction COGIC since 1992. 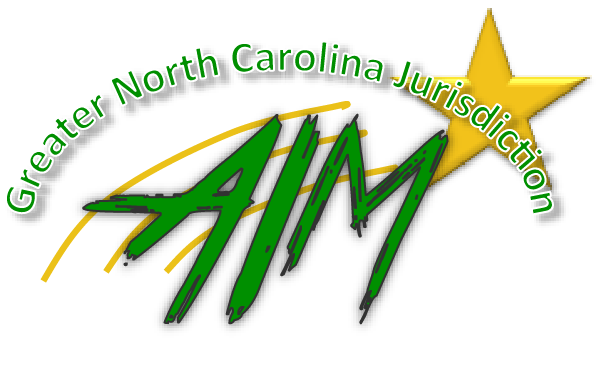 In January of 2014, President Cox was elevated to AIM Convention Chairman of Greater North Carolina Jurisdiction AIM Convention. He is excited about this new endeavor and looks forward to expanding ministries in Greater NC! Personally, he is married to the lovely, Evangelist Vanessa H. Cox and they have two handsome boys, Joshua and Jeremy. President Cox loves people and he remains humble and faithful to the work of the Lord.